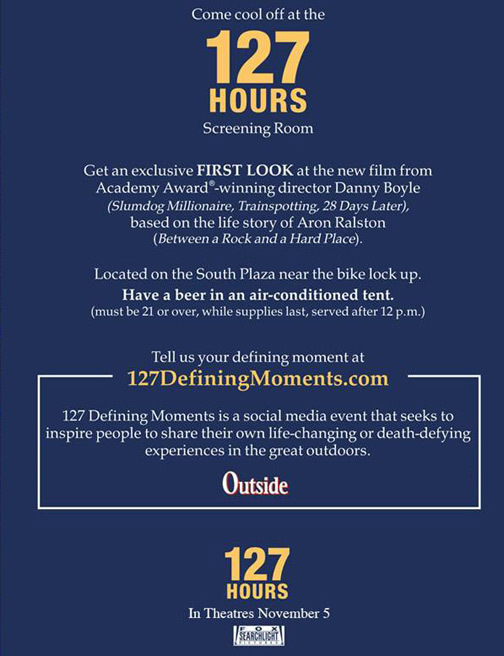 A "First Look" at Danny Boyle's "127 Hours!" target audience is one that would be attending an expo of this type. to an end shows you exactly what he means by that. It is intense! leaves them to get back to doing his own thing. what I’ve seen, it is definitely looking like a film of equal caliber. anyone who stops by to check it out. 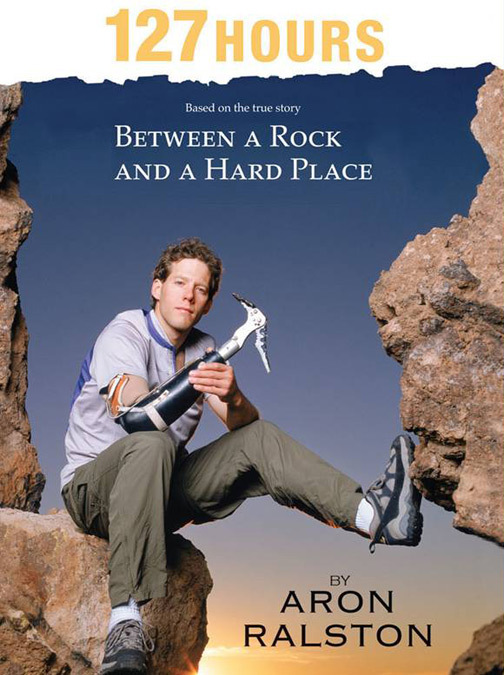 Come back to The Reel Place soon for the first images of 127 Hours. Special thanks to Fox Searchlight.